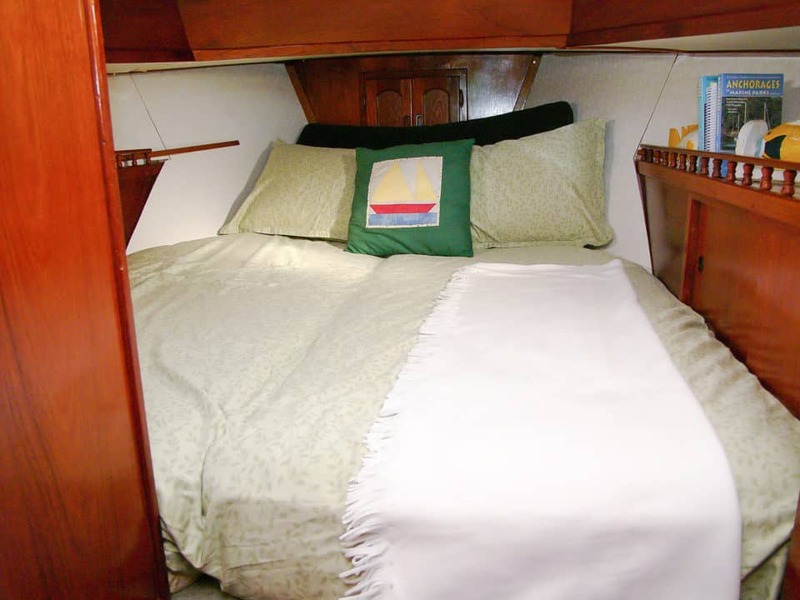 Enjoy all the Comforts of Home Aboard our Classic 39ft Cooper Sailboat. 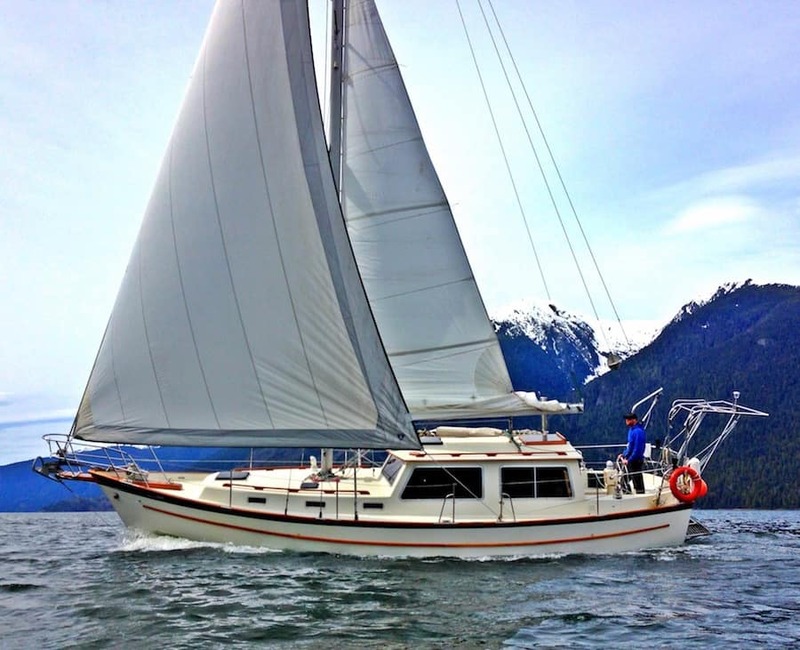 Our classic west coast built pilothouse sailboat provides the perfect combination of comfort & luxury for small, private groups. Large Dining Area/ Lounge. Private double cabin & 2 comfortable bunkbeds. Plenty of room for everyone to stretch out & relax. The interior exudes beauty & natural warmth from its solid teak wood throughout. Well-equipped galley is spacious & open to the salon making meal prep a social event. Heater with fire view window keeps interior cozy, dry & warm. Full bathroom with shower & fresh towels. Comfy duvets, pillows & linens provided. Our bright & roomy pilothouse provides the perfect place to enjoy the wrap around views. It’s a warm & dry place to escape the elements. Ample deck space provides lots of room for relaxing, socializing or just enjoying the ride. 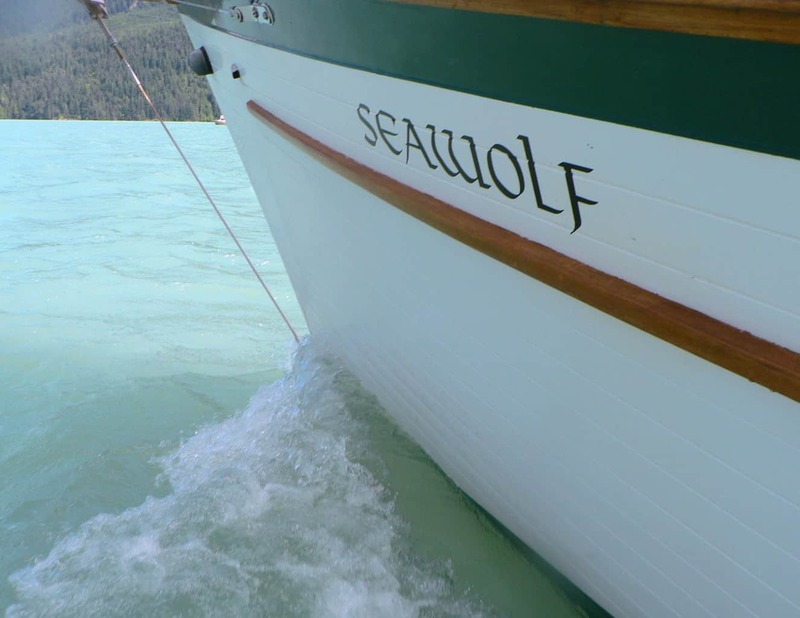 The SV SEAWOLF is a Transport Canada Approved Commercial Passenger Vessel that meets & exceeds all safety requirements including a 6 man Viking liferaft & satellite phone.